Outstanding bond strength, mostly without primer, on nearly all surfaces, even moist. 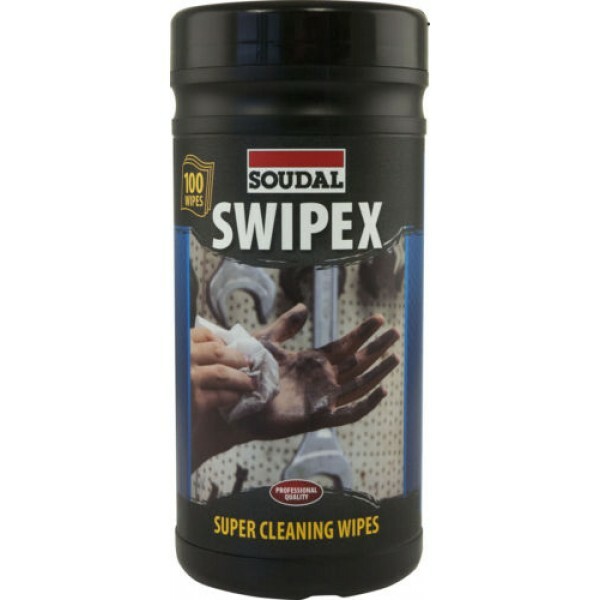 Remove a wipe from the container and wipe over the surface to remove soiling. Soils will be absorbed into the cloth. Allow surface to air dry. Re-seal packaging to retain moisture in remaining wipes.